In late June 1863, two powerful columns of Confederates troops approached the Susquehanna River, one marching through Carlisle toward Harrisburg and the other heading through Gettysburg and York towards Wrightsville/Columbia. This talk will cover the latter command, that of Jubal Early, as it conquered Gettysburg and then accepted the surrender of York, the largest Northern town to fall during the entire war. State militia defending the river crossing then burned the world’s longest covered bridge to prevent Rebel passage. 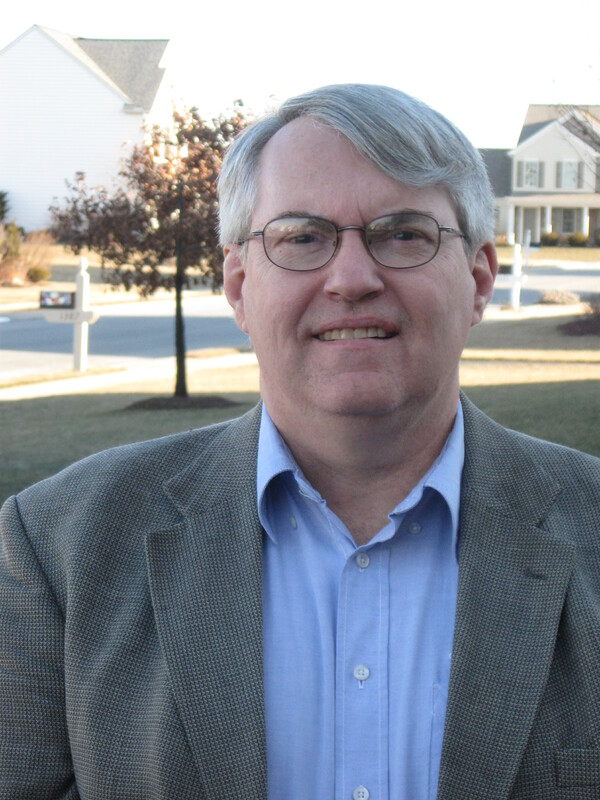 Scott L. Mingus, Sr. is an executive in the paper industry, and holds patents in self-adhesive postage stamps and bar code labels. He was part of the research team that developed the first commercially successful self-adhesive U.S. postage stamps. 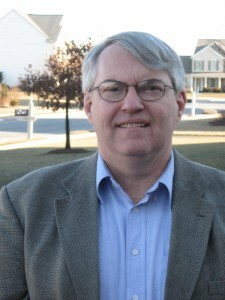 The York, Pa., resident has seven Civil War books listed on amazon.com. Mingus also has written several articles for The Gettysburg Magazine. He maintains a blog on the Civil War history of York County, Pa. (www.yorkblog.com/cannonball), and is a tour guide for the York County Heritage Trust. He also has written six scenario books on miniature wargaming. This entry was posted in Meeting archive on May 8, 2013 by hlj. 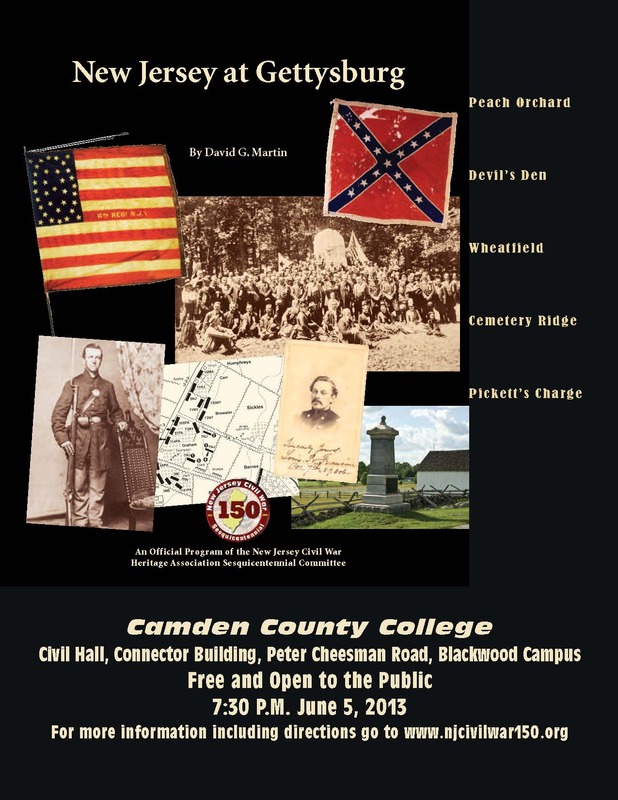 A presentation by Dr. David G. Martin, “New Jersey at Gettysburg,” will be held at Camden County College at 7:30 PM, June 5. This entry was posted in News on May 8, 2013 by hlj. 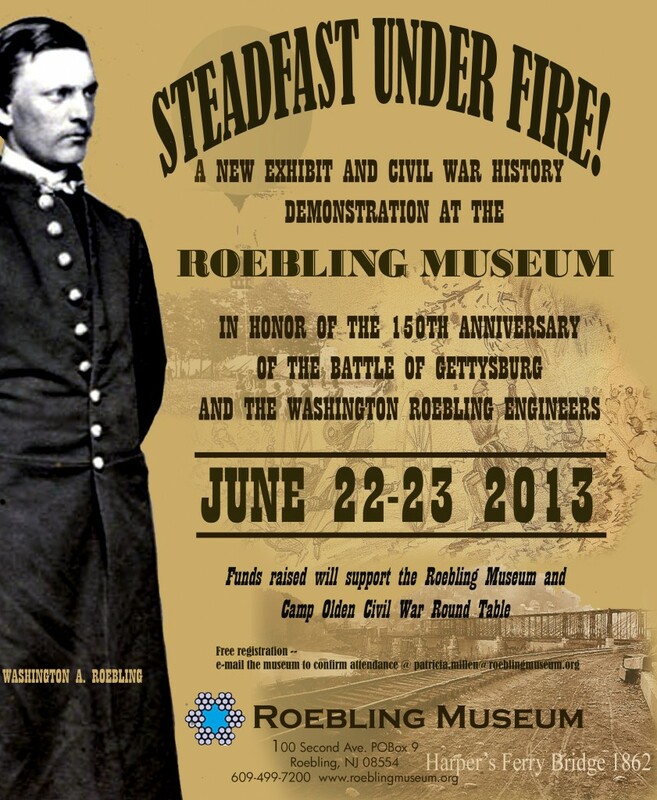 There will be a new exhibit and Civil War history demonstration at the Roebling Museum, “Steadfast under Fire,” in honor of the Gettysburg sesquicentennial, June 22-23, 2013.